We recently introduced the most comprehensive and fun exam to truly test just how good a dog owner anyone is, and just how much they know about dogs. We also encouraged anyone choosing a puppy from us to have a try. We did this because we obviously want the best for our dogs, but we also want to make sure anyone looking for a new puppy is prepared for what that canine is going to throw at them! But we also knew it would be useful for current dog owners too, so they could see if they were missing anything. What happened next was not what we were expecting. 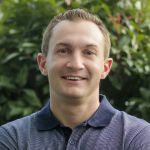 It has really surprised all of us at Euro Puppy to see just how much better those dog owners currently without a canine companion did compared to those lucky ones with a dog. As you can see in our infographic, in every single category it is non dog owners that have excelled and outshone dog owners. Could it be that these ‘non dog owners’ are also desperately seeking for a dog, and are spending lots of time researching, learning and understanding more about what it takes to look after a dog? The results certainly make it look like it! We are delighted to see just how prepared prospective dog owners are for the responsibility, and joy, of owning and caring for a dog. And it looks like it certainly doesn’t hurt for current dog owners to have a brush up on their knowledge! 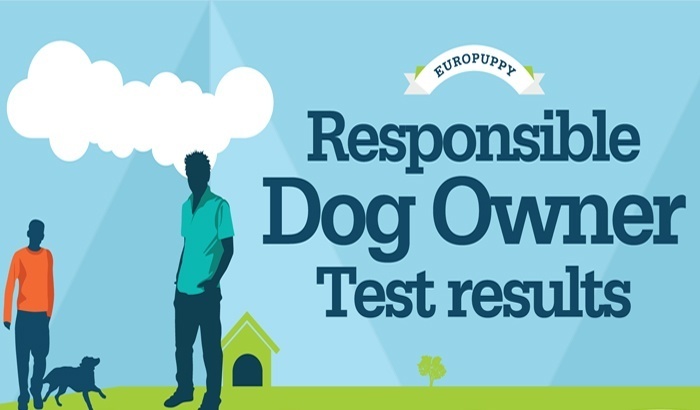 We would be delighted if you had a try at the Responsible Dog Owner Exam yourself, maybe you can beat these scores and prove yourself a fantastic dog owner too! We want everyone who loves dogs to give this exam a try. If you know any of your friends or family that would love this, tell them all about it and see if they can beat your score too!